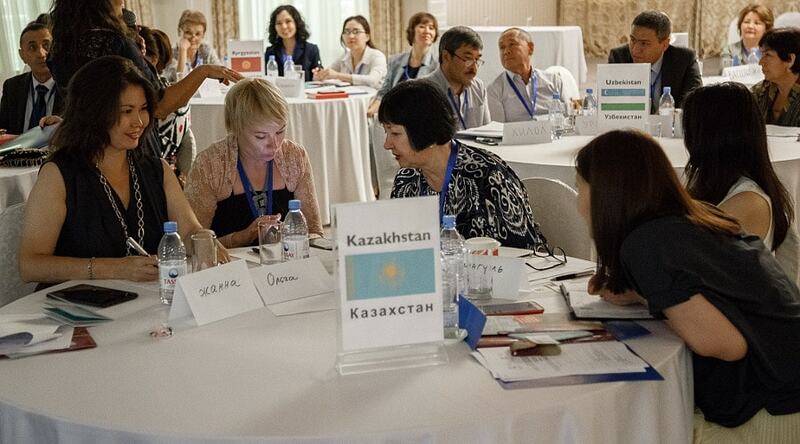 UNESCO Seminar on the Promotion of Cultural Diversity Under the International Convention of 2005 by the invitation of the UNESCO Cluster Office Director of the Public Fund “Cultural Dialogue” Zhanna Mambetova took part in the subregional training seminar on promotion, implementation and reporting on the UNESCO 2005 Convention “On the Protection and Promotion of the Diversity of Cultural Diversity” on July 24 and 25 in Almaty. 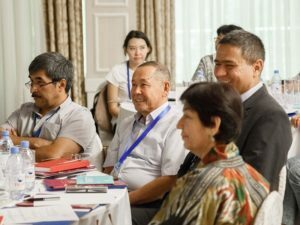 The objective of the event is to increase knowledge of the 2005 UNESCO Convention on the International Fund for Cultural Diversity for the implementation of cultural projects and programs aimed at protecting and promoting the diversity of cultural expressions in Kazakhstan, the Kyrgyz Republic, Tajikistan and Uzbekistan. 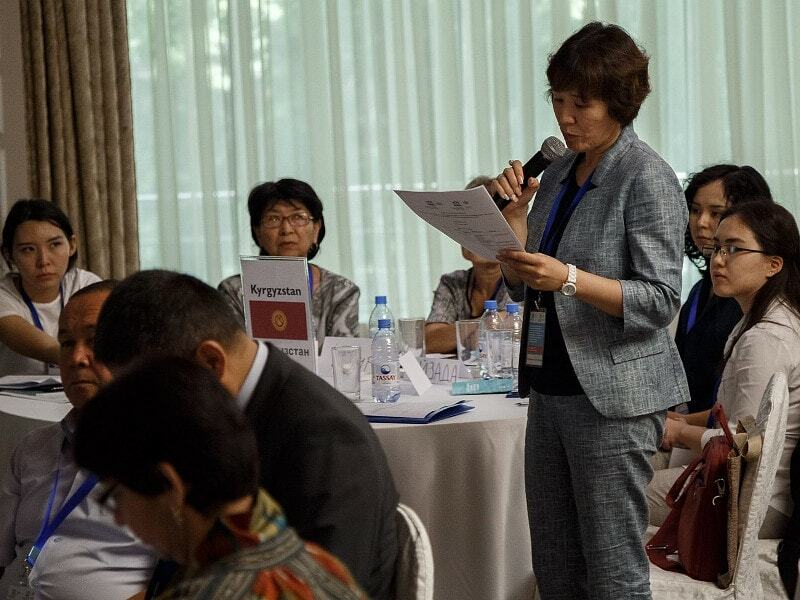 At the meeting, 40 representatives of national Ministries of Culture, National Commissions for UNESCO, cultural institutions and creative industries of Central Asia got acquainted with the principles and objectives of the Convention on Cultural Diversity and Cultural Expressions. 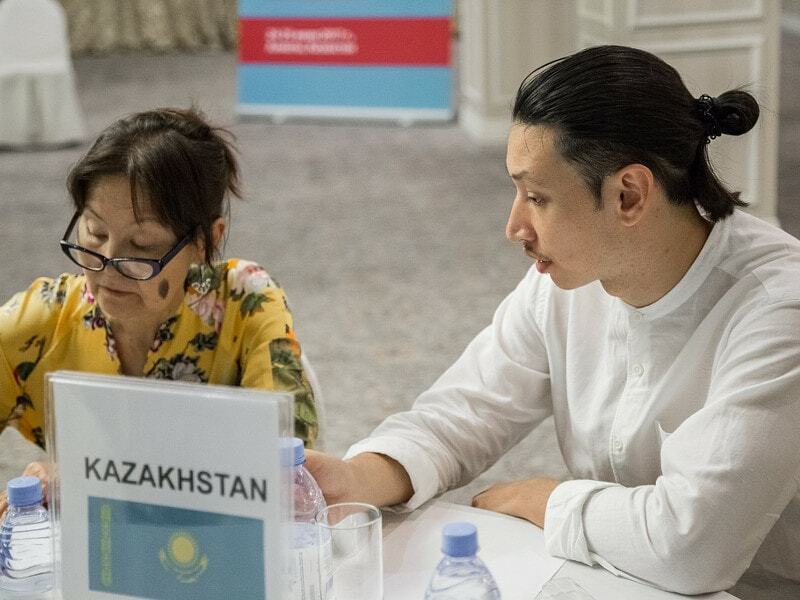 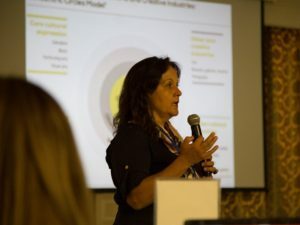 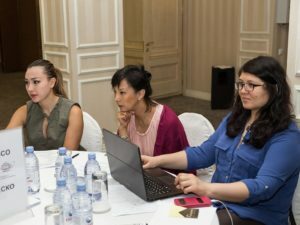 UNESCO trainer Lidia Varbanova explained the concepts of cultural and creative industries, their models and practices, the process of participating in the implementation of the Convention through indicators of cultural measurement.